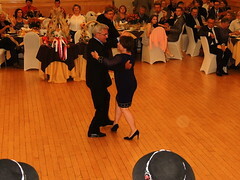 Over 1 million ($ 1,035,300.00) in Donations and Scholarships since inception in 1978. 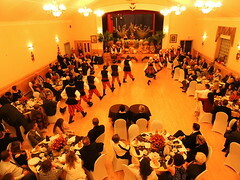 Polonia Centre (Windsor) Inc. was established in 1978 and operates with a 12 member Board of Directors. 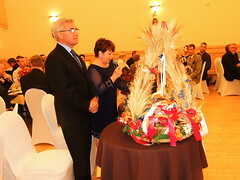 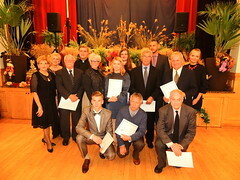 The Organization promotes cultural, educational, charitable and sporting events by organizing these events or by providing financial contributions within the Polish community in support of events. 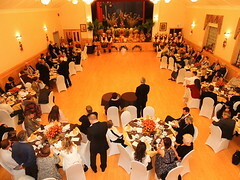 In 2017, our total donations in Sponsorships, Donations and Awards reached a new record level of $169,800. 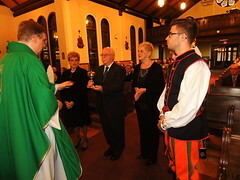 $100,000.00 was donated to the Holy Trinity R.C. 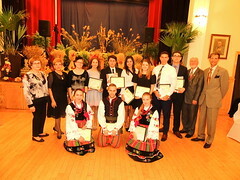 Catholic Church on its 100-th Anniversary, $33,000 in scholarships was awarded to students in our Polish community and numerous Canadian and Polish-Canadian organizations received their donations as well. 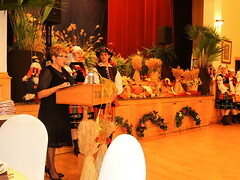 The Cultural Committee of Polonia Centre (Windsor) Inc. oversees the Tatry Song & Dance Ensemble, organizes the Annual Dozynki and Evening of Excellence and participates in Carousel of the Nations. 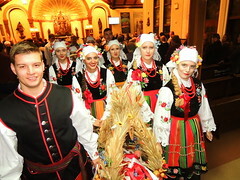 Polonia Centre (Windsor) sponsors a website for and about Polonia at www.poloniawindsor.ca.